It is very likely that people will be bringing several devices with them every time they attend an event. An average person can have two devices each. This means that if your event expects to have 500 attendees, your event internet should be able to handle 1,250 phones, tablets, and laptops that demand a signal. Different areas also have different network demands. For example, at festivals, 10% of the crowd often goes online simultaneously. However, at conferences or parties, all attendees might have to log on at a time. The WiFi traffic’s volume is the primary consideration during your planning stage. 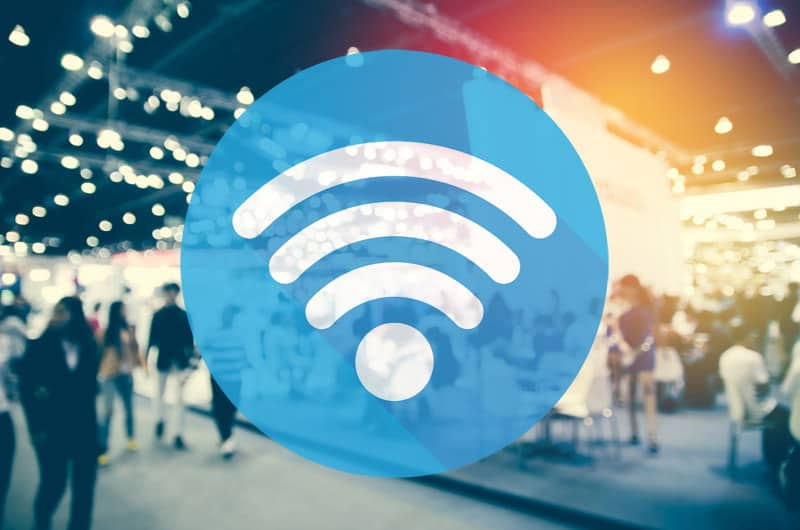 Solid WiFi can make a big difference to your conference or event. However, this is something that must be seen instead of heard. Every time people start to talk about the internet connection, it is often because of the wrong reasons. Putting your trust in the technical capability of the venue puts you at risk of poor coverage overshadowing the beauty of your event. Advance planning is necessary to ensure that the main areas of the venue have a strong and good signal. But still, many venues might have black spots, making it impossible to move around while online.